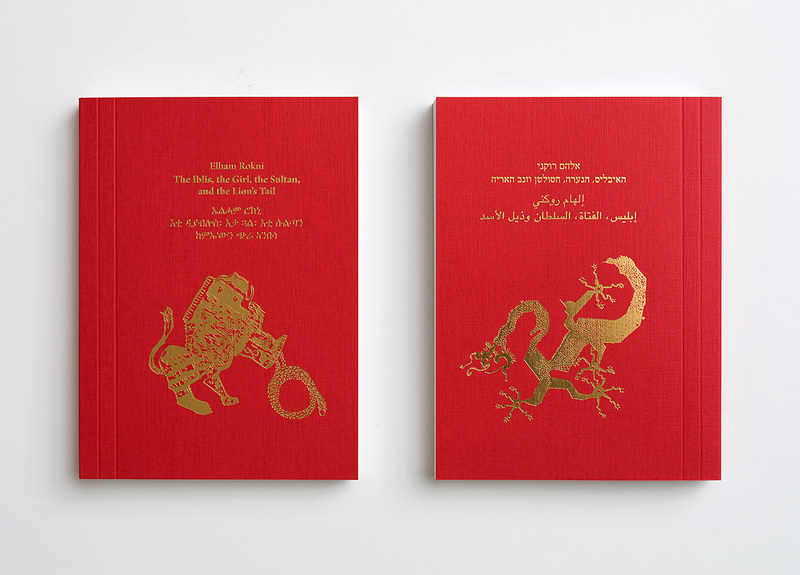 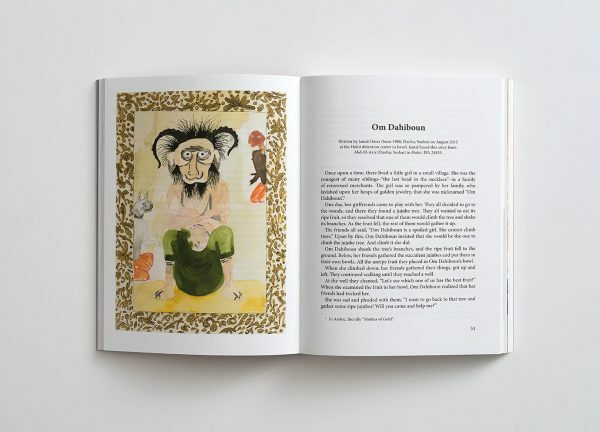 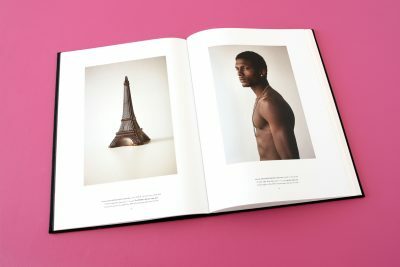 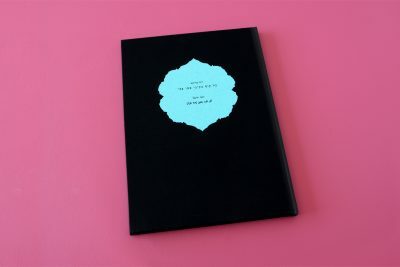 ‘The Iblis, The Girl, The Sultan, and The Lion’s Tail’ is a collection of eighteen folktales collected from Sudanese and Eritrean asylum seekers who have sought refuge in Israel over the past decade, alongside drawings which Rokni created responsively. 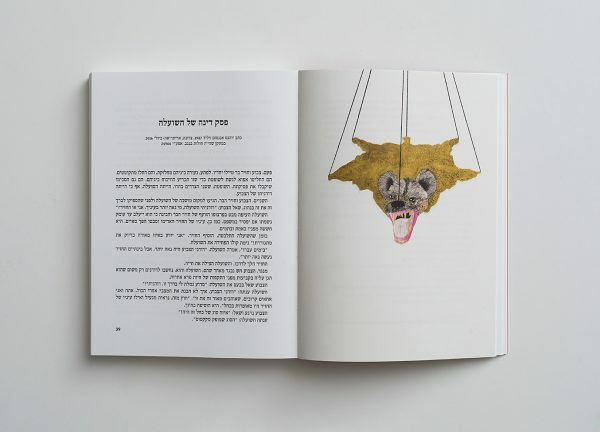 The eighteen folktales have been registered in The Israel Folktales Archive (IFA), established in 1955, with the goal of documenting and studying various mythologies and narratives passed down amongst newly arrived immigrants. The book is published in English, Hebrew, Tigirinya, and Arabic.